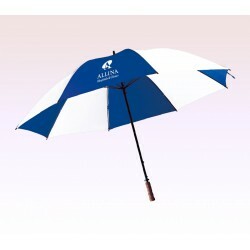 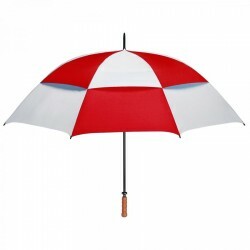 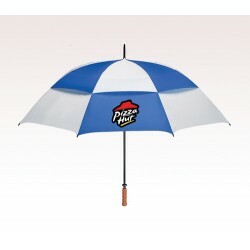 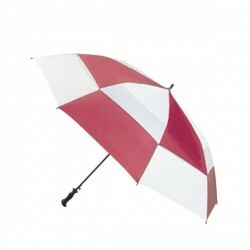 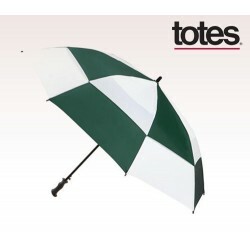 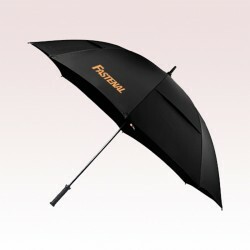 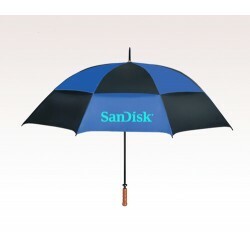 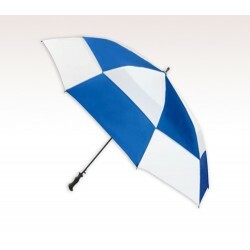 Promotional 68 inch umbrellas are becoming a common sight during summers and falls around arenas where people gather in mass. 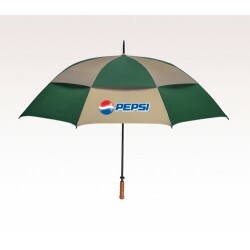 Advertisers who don't want to miss any opportunity to outshine themselves can always rely on customized 68 inch umbrellas because it will show up against all odds. 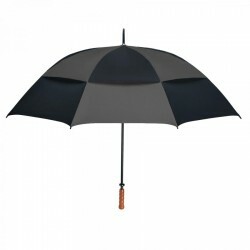 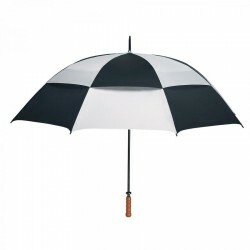 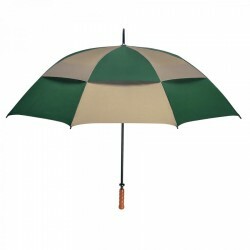 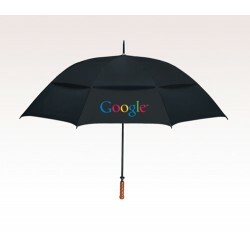 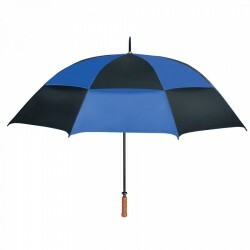 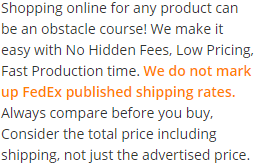 Everyone who is concerned about building goodwill for themselves or their business can rely on a custom 68 inch umbrella because it is going to show up from any distance.